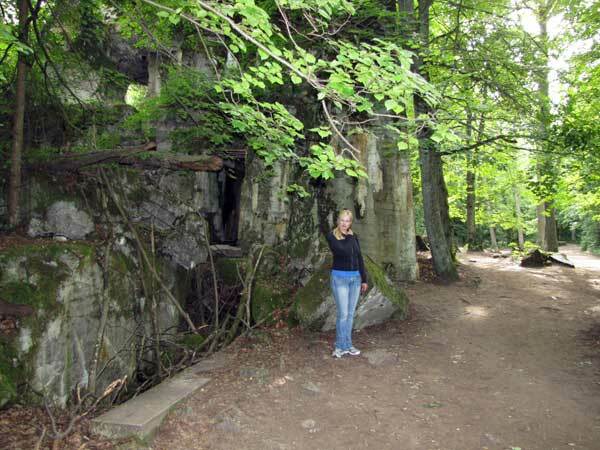 You are invited to join the very successful annual David Irving summer tour with his commentary throughout, 7- to 10-days from early September, of historic SS sites in Latvia, Lithuania, and Poland, including the “Wolf’s Lair” with an expert guide. (You can limit your participation to Poland if you prefer). FOR REAL HISTORY buffs, the journey of a lifetime! David Irving’s 7 or 10-day tour of fabled wartime SS sites with twenty to thirty guests will start and end in Warsaw (or Riga, if you include the Riga section, $500 extra). 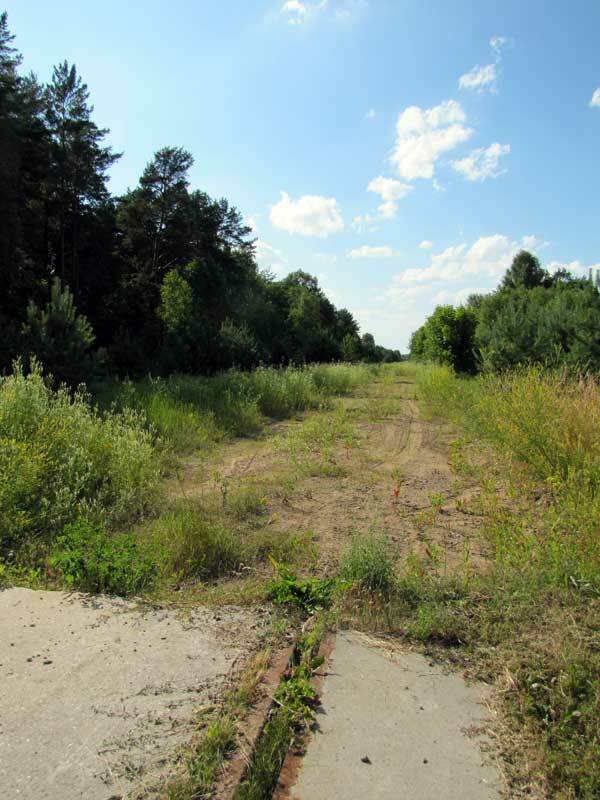 Spend a day touring the dramatic, gigantic ruins of Hitler's headquarters (right) deep in the forest near Rastenburg, East Prussia (now called Kętrzyn) – site of the murder attempt on Hitler in July 1944, which was procured by British Intelligence aided by unwitting German traitors. 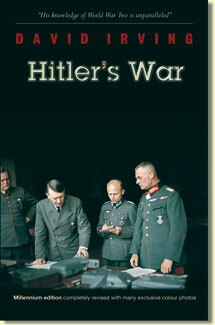 Afterwards Mr Irving lectures at a nearby resort hotel on the curious puzzle: did Heinrich Himmler and the Gestapo gain knowledge in advance of the plot? 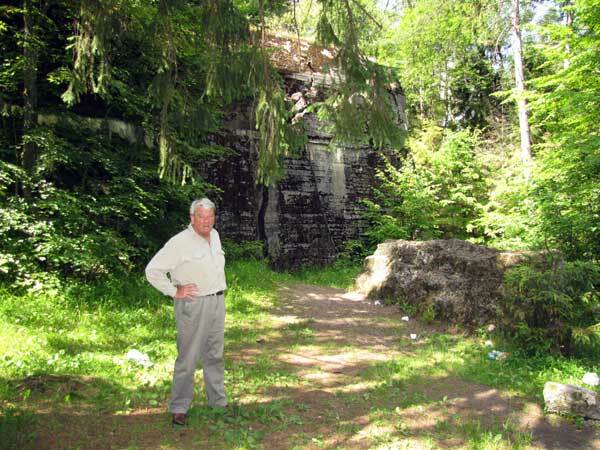 Mr Irving takes his guests the short distance to Himmler’s own isolated headquarters at Grossgarten (now Pozedrze) - eight large bunkers, hidden and unvisited deep in the forest (below) like the ruins of Aztec pyramids, as redolent of Real History as the Wolf’s Lair. From these sites Hitler planned his historic crusade into Joseph Stalin’s Judeo-Bolshevik Russia, the “Empire of Evil,” in 1941, while Himmler oversaw his merciless operations against the partisans and Jews. There is more! Forget the phoney allures and “reconstructions” of Auschwitz — the slave-labour camp turned into a Disneyland tourist attraction, with chrome and frosted glass, complete with hot-dog vendors on the car park and souvenir stands! 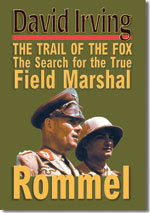 Mr Irving leads the excursion on to Treblinka, and to Belzec, Maidanek, and Sobibór, the locations of Himmler’s real death-camp sites for the murderous Operation Reinhardt. You can look, poke around, and make up your own mind about any fakery. The price for this week-long tour, almost unchanged since 2011, will include all hotel accommodation, transfers, and all land transportation, and meals and picnics throughout the countries; ask us about special prices e.g. for groups, and exact dates too. Price: The whole tour costs US $3,650 plus an optional $500 for the four nights in Latvia. Again a $300 early-payment reward will be deducted from the above for those who pay the whole amount by July 1. "Hitler's headquarters was the highlight of the tour!" "Overall the hotels were the perfect choice"
"[Himmler's headquarters, "Hochwald"] was very interesting, authentic and not touristy!" "David is THE man! Of course he was the main reason to take this trip, so the more 'David', the better. Everybody could get close to him and ask him whatever they wanted, very nice." "We had time for sightseeing elsewhere on our own." 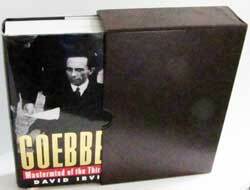 "I found the talks illuminating and greatly enjoyed David’s stories and anecdotes. All my questions were answered to my satisfaction." "I have to say that I have never had an experience quite like it before, and I mean that in a positive way. There was an excitement from the moment I landed at Warsaw to when touched down in England. I have made some great friends and I think it's one of those life experiences which I will dine out on for a very long time." "I would like to say what a fantastic time I had on the trip! What an interesting, friendly group of people from many differing educational and occupational backgrounds, all sharing a common interest. We all got on so well and genuinely enjoyed each others' company." "I especially enjoyed the opportunity to swim in a lake, something that I have never done before."